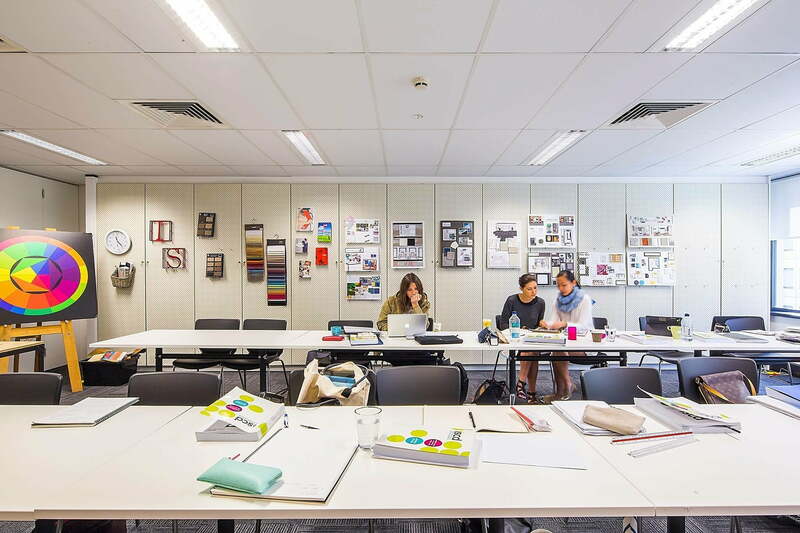 The iscd Sydney campus offers its creative studio spaces for hire. Number of studio rooms are available – inspiring learning spaces, perfect for small training sessions, seminars, workshops and meetings. 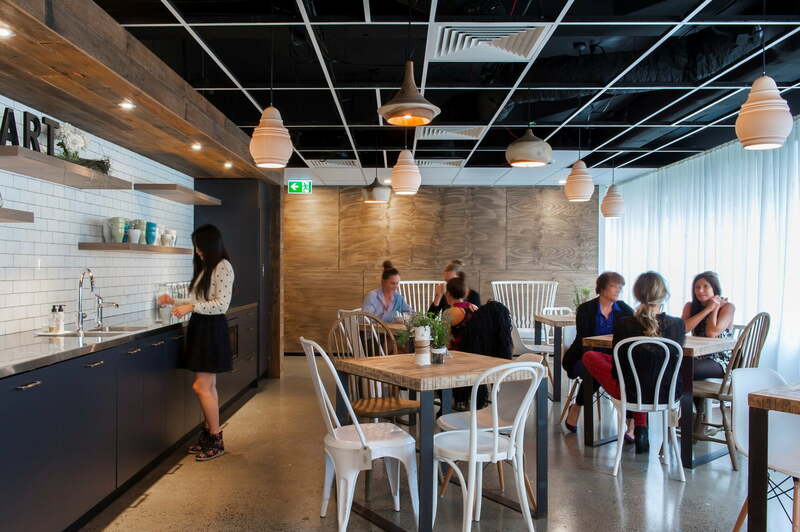 Getting to iscd via public transport is simple, with our campus a short 10-minute walk from North Sydney train station. For those getting here by car, our campus is surrounded by a wide range of parking options. Our studios can accommodate a maximum of 20 students in a classroom style setting. Double studios are also available. Exclusive venue hire available subject to availability. Prices availability on request. lunches our friendly communal kitchen is open for their use. 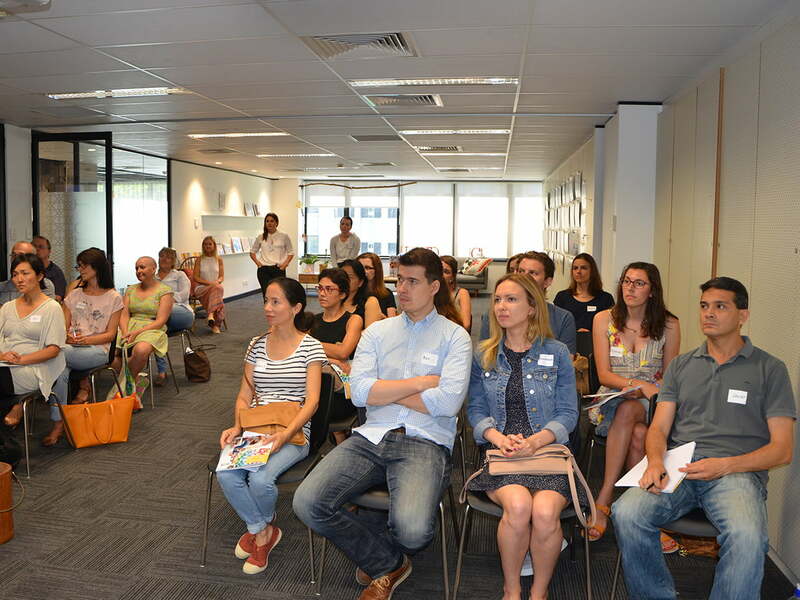 Should you wish to hire an iscd studio, please contact creativity@iscd.edu.au or call (02) 8355 3838.